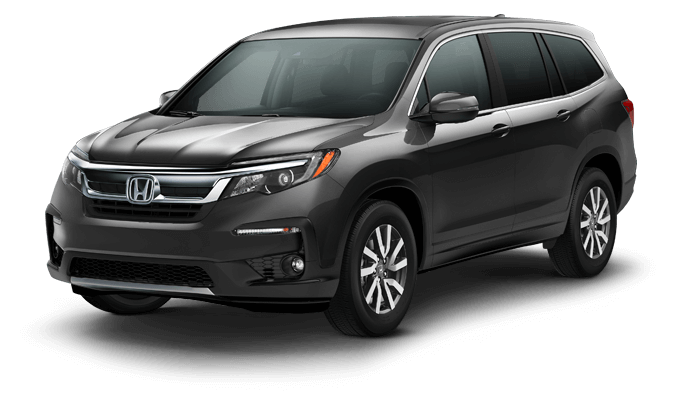 With almost as much interior space as a minivan and technology that matches an in-flight experience, the 2019 Honda Pilot should be at the top of your list if you’re in the market for a stylish, family-friendly SUV. 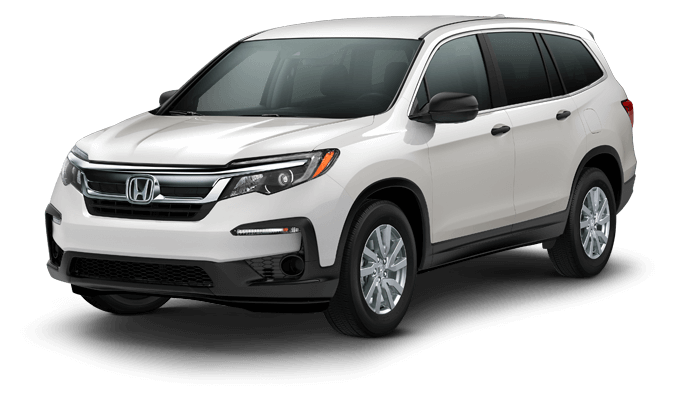 Find your nearest Mid-Missouri Honda Dealers location to learn more about the 2019 Pilot today. 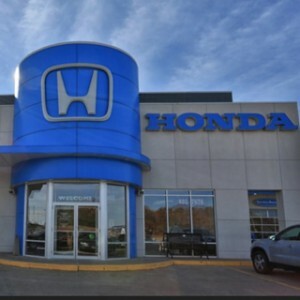 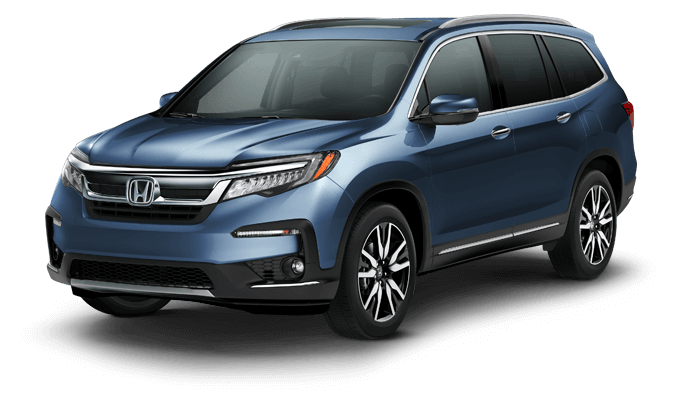 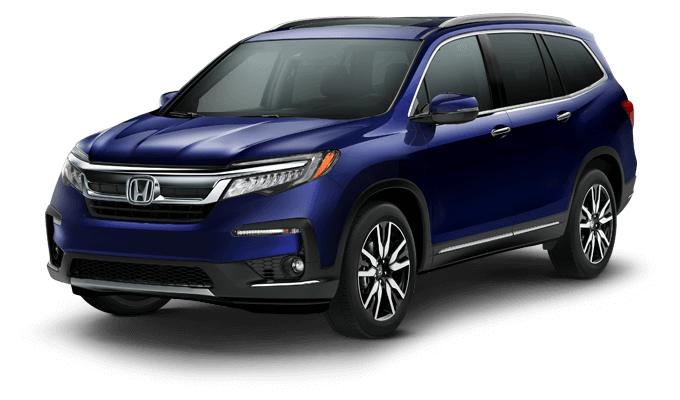 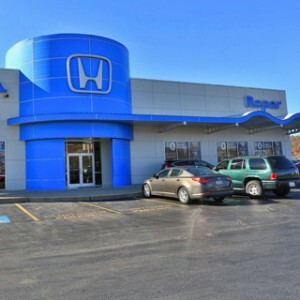 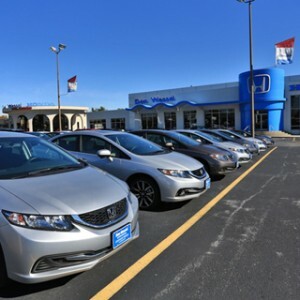 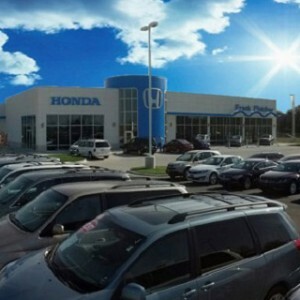 Before you buy a new, midsize SUV in the Show-Me State, compare the 2019 Honda Pilot to competitors like the Chevrolet Traverse, Ford Explorer, and Toyota Highlander to find out which vehicle is the best, long-term investment.